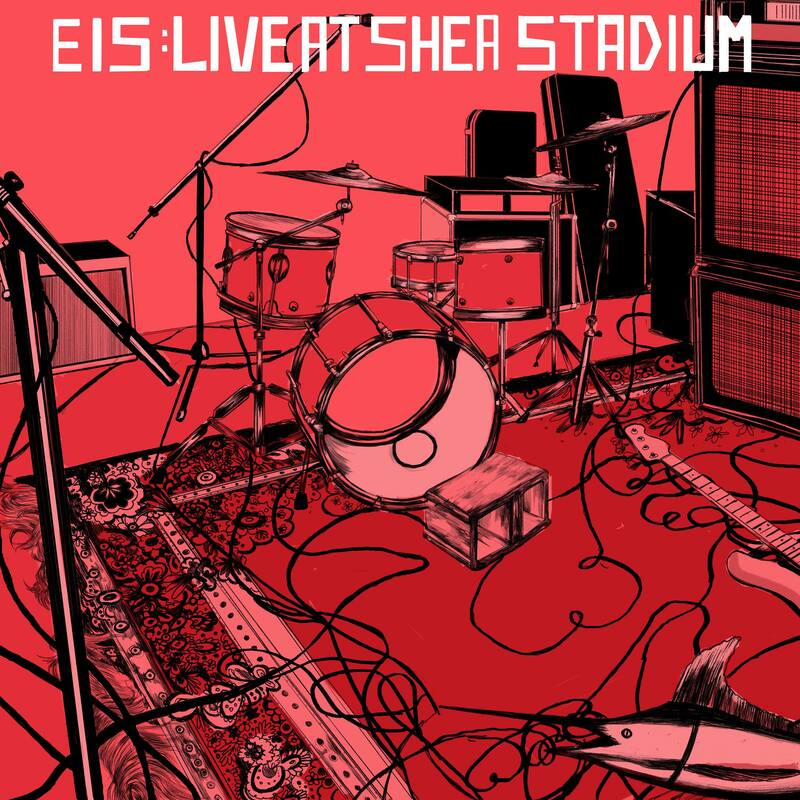 We're excited to announce today that we'll be collaborating with Shea Stadium on a combo LP & cassette release of performances by EIS bands at Shea! The LP + cassette combined will feature tracks from 25 (!) different bands, all who have both played here at Shea and released music on the label. The compilation includes EIS bands both past (Porches, LVL UP, Palehound, Krill) and present (Pile, Ovlov, Baked, Big Ups) with tracks hand-picked from shows dating as far back as 2012. All proceeds will go to Shea Stadium to help the venue toward re-opening. This is a super limited edition and special release. The vinyl and tape will include different music (with the tape at almost double the length) so consider getting both. 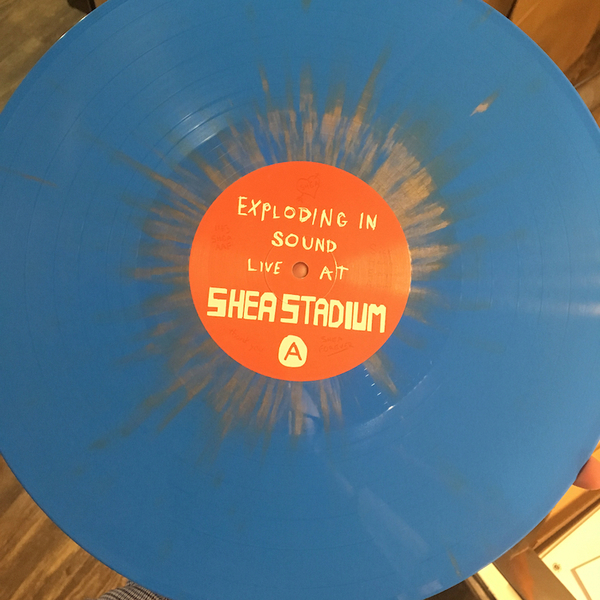 It's a bit pricier than usual, but that's because we're raising money for Shea Stadium!